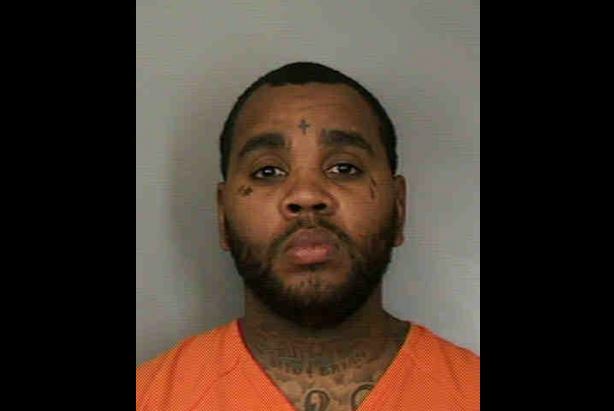 Today, rapper Kevin Gates completed his sentence for kicking a woman at a concert in 2015 and was scheduled to be released from jail. But as Gates was being processed out of jail, authorities discovered an outstanding weapons-related warrant. Gates was re-arrested and led back inside the jail. 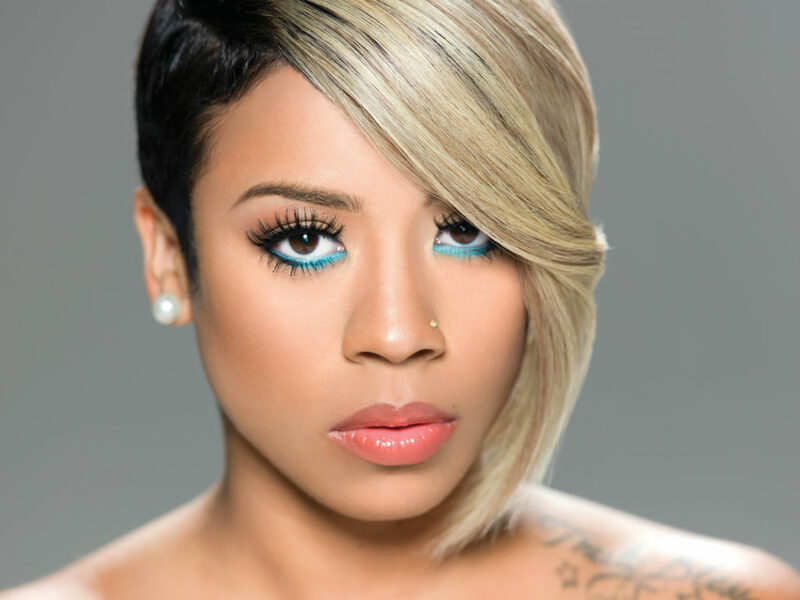 Keyshia Cole has officially joined the cast of Love & Hip-Hop, according to a report from theJasmineBrand.com. However, it looks like the deal has now been finalized, and she will reportedly begin filming within the next week. Reportedly, she is already hanging out with her fellow cast mates in preparation. Cole’s ex-husband, former NBA star Daniel “Booby” Gibson, will also reportedly join her on the cast. 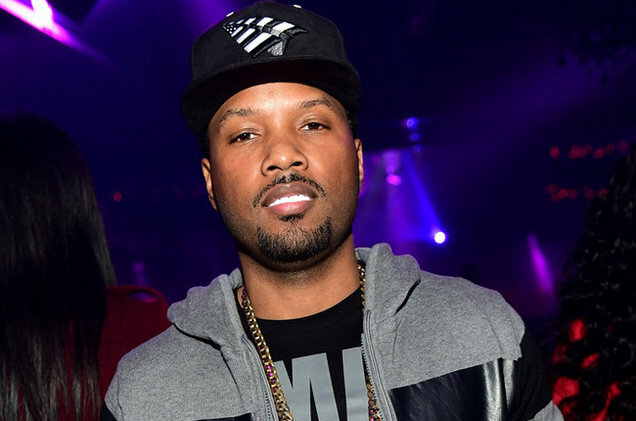 Mendeecees Harris is going to have to do all his time. 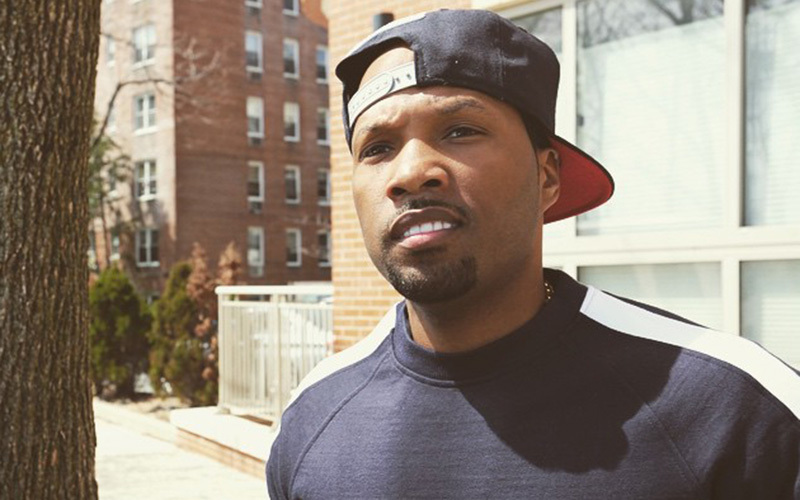 The Love & Hip Hop star was denied his request to have his 8-year sentence for drug trafficking reduced. According to the Democrat & Chronicle, in early March, U.S. District Judge Frank Geraci Jr. denied Harris’ request to have his federal drug distribution sentence lessened by up to a third. Harris claims that he was actually a mule, rather than a proper drug dealer, and this was not considered when he was sentenced. Reportedly, Harris’ attorney, Dawn Florio, argued that Harris was a “minor player” in the interstate drug trafficking network he was a part of. “Youth sent about 100 letters to Harris, thanking him and relaying how inspirational his presentations were to them,” Florio wrote, noting that Harris has a job once he leaves prison. He is expected to return to the show once free. The Florida native’s scheduled March 10 court date concluded on an unresolved note, according to the Sun Sentinel. The rapper will attend a continuation of the hearing on March 20. The March 10 hearing was held to determine if there was enough evidence to consider Kodak a “danger” to Broward County residents. He was sent back to prison after a probation report revealed that he had violated the terms of his house arrest by attending a boxing match and failing to complete a mandatory anger management course. 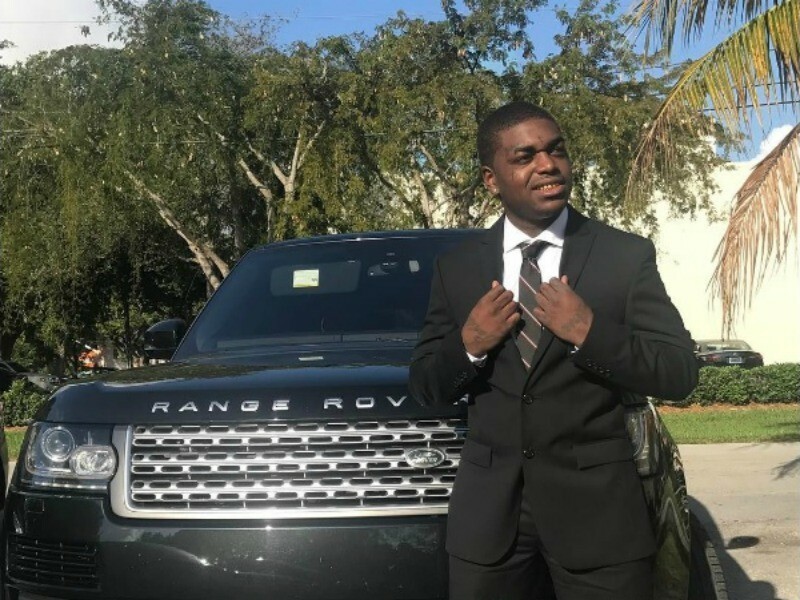 Kodak’s probation officer Sandy Friedman told the court that she was concerned over his attitude which he displayed in recent social media posts. She cited one particular clip where Kodak is seen cursing and yelling about complying with the terms of the mandated classes. In another video, he looks into the camera and denies being late after not arriving to the class on time. 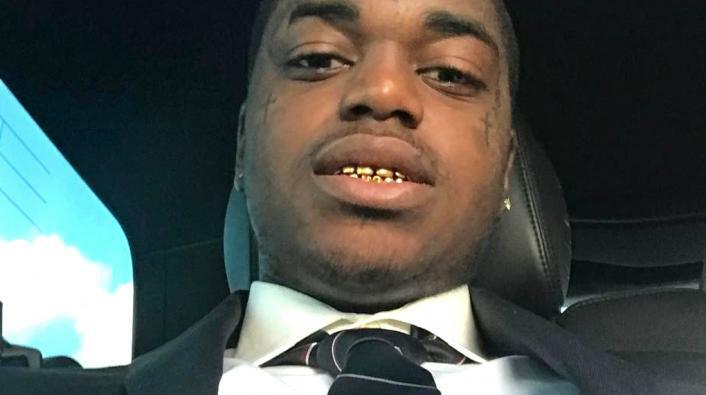 Kodak’s house arrest stems from two incidents which were rolled into a plea deal. He was charged in 2015 for forcing several people into his car after he believed someone attempted to break into his house. The other incident took place when the rapper was suspected of taking part in a drug deal in the Hallandale Beach area. He was originally facing 55 years in prison but copped a plea for 5 years probation with one-year house arrest. He was accused of breaking his house arrest when he attended a boxing fight that his probation officer claims he was not granted permission for. Under the terms of his house arrest, he was only permitted to leave his home for work. His legal team claims Kodak attended the fight for work purposes. The hearing could conclude as early as March 20 and will determine if the Florida rapper will be a free man anytime soon. On September 7, 1996, West Coast hip-hop legend Tupac Shakur was gunned down in Las Vegas. Six months later, Brooklyn heavyweight Biggie Smalls—The Notorious B.I.G.—was fatally targeted in a L.A. drive-by shooting. 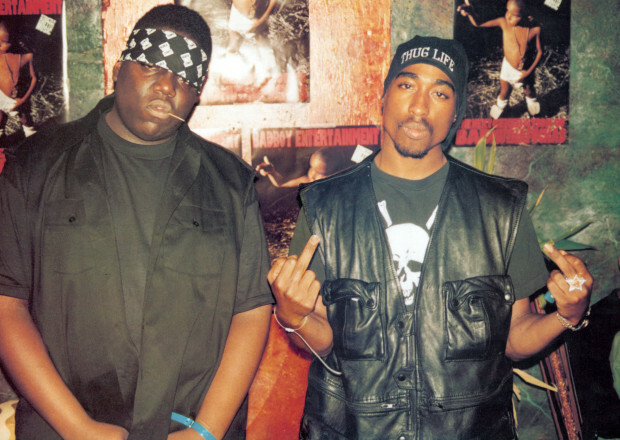 Biggie’s death was also the final nail in the coffin of the West Coast-East Coast, Death Row Records-Bad Boy Records feud that came to define hip-hop’s 1990s glory days. 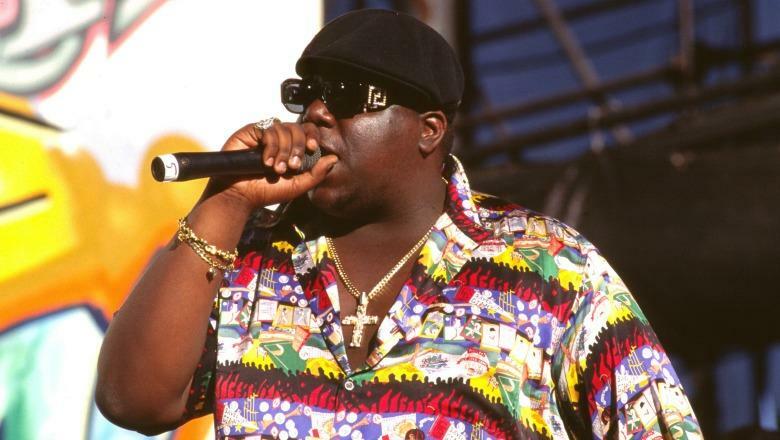 On the anniversary of Biggie’s murder 20 years later, it’s difficult to remember a time when coastal allegiances amounted to more than a preference for Shake Shack or In-N-Out. While Biggie and Tupac may have been enemies by the end—with Tupac rapping about sleeping with Biggie’s wife, and ‘Pac turning against Biggie in the wake of the 1994 Quad Studios shooting — death is the great equalizer: Now, the once-beefing rappers are equally likely to be found immortalized on the dorm room wall of a college freshman, or momentarily resurrected as a headlining hologram. But incredibly advanced lasers aren’t the only forces bringing these hip-hop legends back to life. Two decades later, the lives and deaths of Tupac and Biggie are getting the USA network treatment. The upcoming series Unsolved, which dives deep into the two cold case murder investigations, stars Wavy Jonez and Marcc Rose as Biggie and Tupac, respectively. For Rose, it will be his second time playing 2Pac, reprising his role from 2015’s Straight Outta Compton. Of course, Wallace isn’t the first to weigh in on Biggie’s killing, and she certainly won’t be the last. The still-unsolved murders of Biggie and Tupac have launched more conspiracy theories than Alex Jones could ever dream of. Among the more outlandish claims are theories that the FBI shot both of the rappers in an effort to curb hip hop-related violence, or that Biggie and Tupac are actually alive and kicking it in a small resort town in New Zealand. 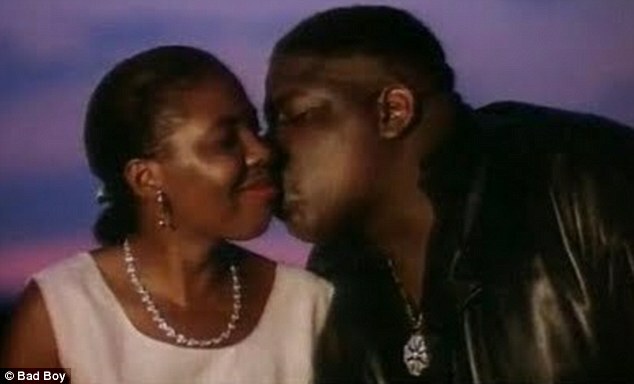 Hey, if it’s good enough for Peter Thiel, it’s good enough for Biggie and ‘Pac. While we don’t have a name or a face to link to Wallace’s claims, there are a good number of details for would-be conspiracists to comb through, courtesy of a cache of FBI files on the case. In 2011 The Daily Beast went through the documents to get a more vivid picture of Notorious B.I.G’s murder. 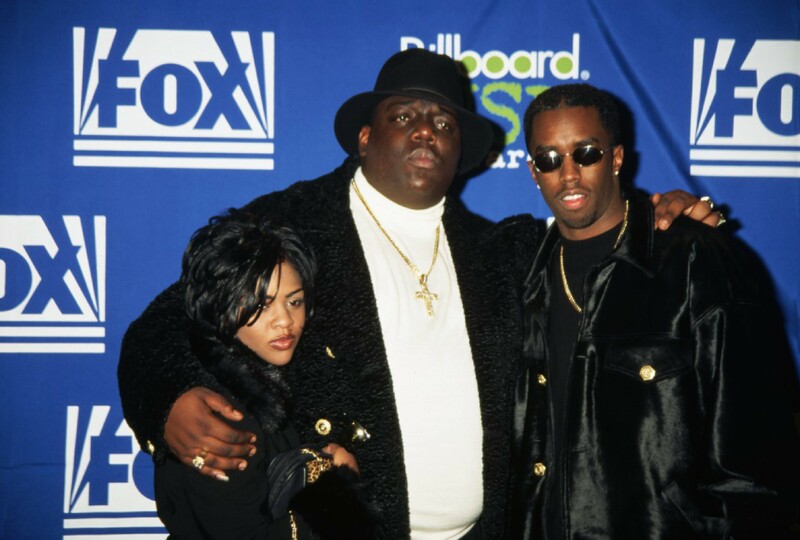 Twenty years ago, Biggie was leaving a Soul Train Awards afterparty in a three-car motorcade; Biggie was in the second car, and his friend and label founder Sean Combs was in the first. 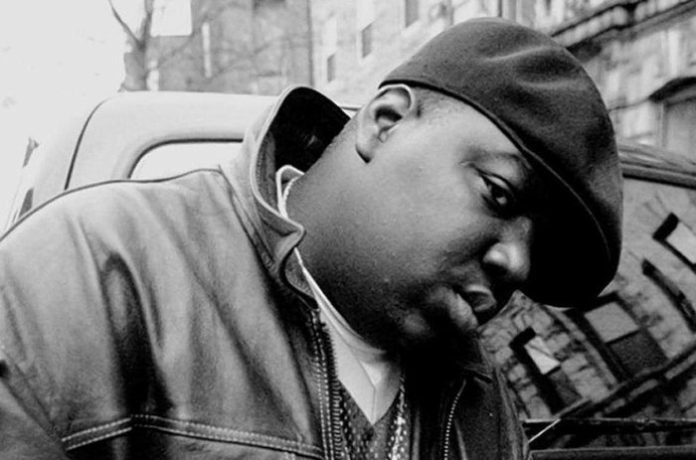 At around 12:45 a.m., “An African-American male dressed in a blue suit and bow tie” fired six shots at the vehicles, with four of them hitting Biggie Smalls in the chest. The rapper was pronounced dead at 1:15 a.m.
Death Row Records executive Suge Knight was a main suspect, in keeping with the theory that Biggie’s death was a direct response to Tupac’s murder. Knight denied any and all involvement in B.I.G’s death. The LAPD, which was accused of corruption in the case, made the decision in tandem with the FBI to close the investigation into Biggie’s murder, abandoning the 18-month case they had been trying to build against Knight. Four years later, the case was reopened after new information allegedly surfaced. 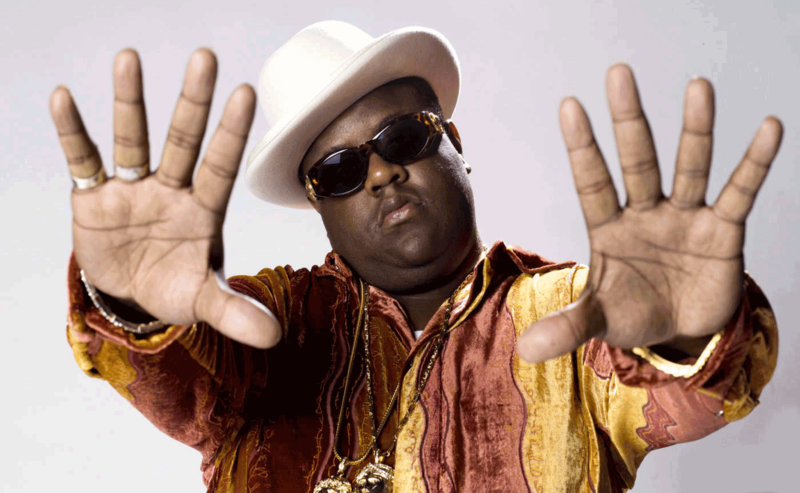 Biggie’s mother brought a $400 million wrongful death suit against the LAPD in 2006, which was eventually dismissed. The FBI files are full of juicy details, such as information about LAPD Officer David A. Mack, a suspect in the case who had a Tupac shrine in his garage, along with guns and ammo. Other interesting tidbits include one informant’s accusations that Notorious B.I.G. had secret ties to New York City’s Genovese crime family, and the revelation that the rapper was carrying marijuana, a pen, an asthma inhaler, and three magnum condoms on his person at the time of his death. But according to a new Daily Mail source, Biggie wasn’t even the intended victim. The source, who was allegedly with Biggie on the night of his death, “is convinced the bullets were meant for P. Diddy.” There’s a certain logic to that, seeing as many fans believe that the artist formerly known as Puff Daddy played a pivotal role in Tupac’s death. According to this theory Sean Combs, one of hip-hop’s biggest living moguls, was just one lucky Suburban away from meeting his maker. Us Weekly reports the two are simply “hanging out” and are keeping things “really secretive.” The two of them were reportedly in Los Angeles together last weekend, and A. Rod attended one of her concerts in Las Vegas recently. 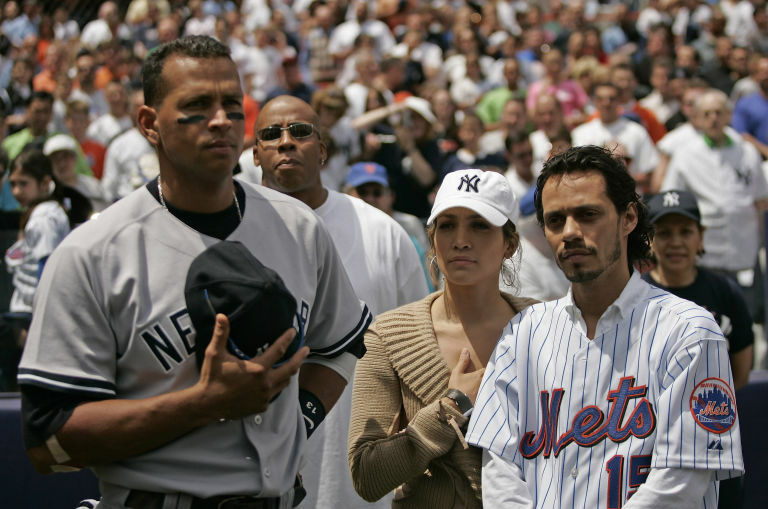 They actually first met back in 2005 when Lopez watched Rodriguez’s Yankees play the Mets. Rodriguez recently broke things off with Anne Wojcicki, the cofounder of genetic analysis company 23and Ms. Lopez, of course, recently dated Drake, and the two were very public about their relationship. A representative for Rodriguez had no comment to People, and a rep for Lopez did not respond to their request for comment. But perhaps telling is that J.Lo recently liked a photo of Rodriguez, in which he announced he was becoming a commentator for Fox Sports.